SBM professionals offers services of all aspects of mining project, from process and plant design, to equipment manufacturing, installation, commissioning and machine lifecycle support. 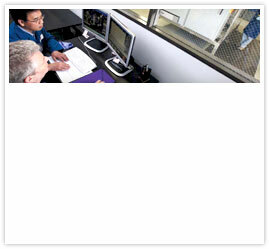 Our Malaysia office will bring you efficient service and rapid response! 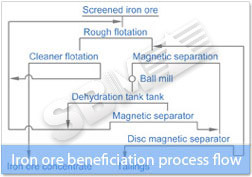 Apart from iron ore mining and beneficiation project, SBM has installed a series of stone crushing plant,iron ore mines and grinding plant in Malaysia and other countries in the world. SBM professionals offers services of all aspects of mining project, from process and plant design, to equipment manufacturing, installation, commissioning and machine lifecycle support. Our Malaysia office will bring you efficient service and rapid response! SBM Machinery took part in limestone crushing project in Enugu State, Nigeria. 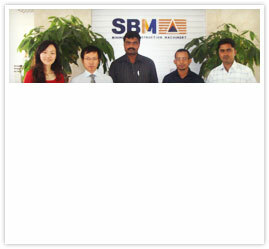 SBM Machinery is manufacturer of granite production equipment for Angola Clients.